Silva Brisset Realtors represents exclusively some of the most innovative, luxury developments in Puerto Vallarta. 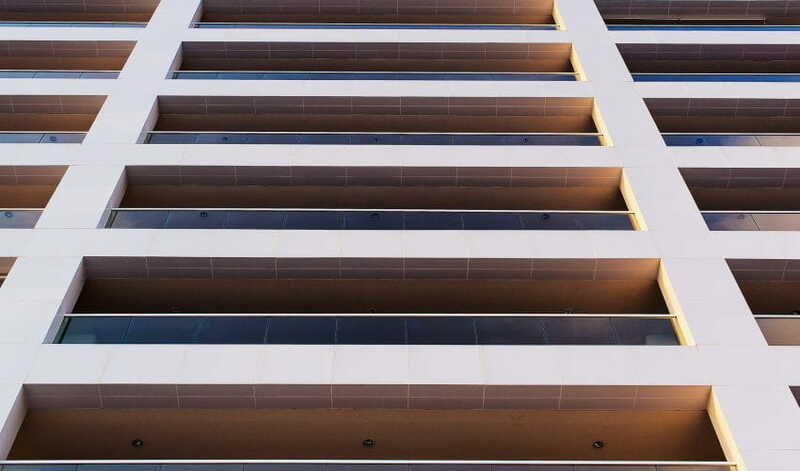 Located in the dynamic zone of Marina Vallarta and Riviera Nayarit, these privileged properties meets the needs and desires of the demanding residents’ lifestyle. For more details about our portfolio, contact us. 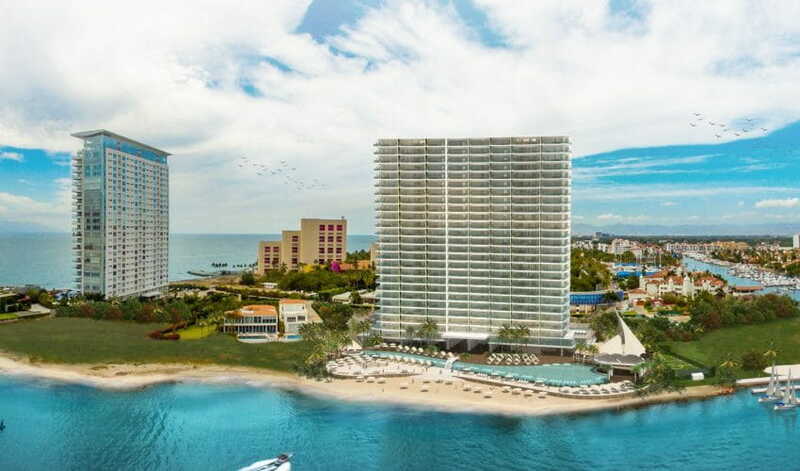 Its privileged location in Marina Vallarta will allow residents easy access to a broad variety of entertainment options, including gourmet restaurants, recreational and cultural activities, boutiques, spas and art galleries. A beautiful, 18-hole golf course is located within walking distance. Built for our family for your family! 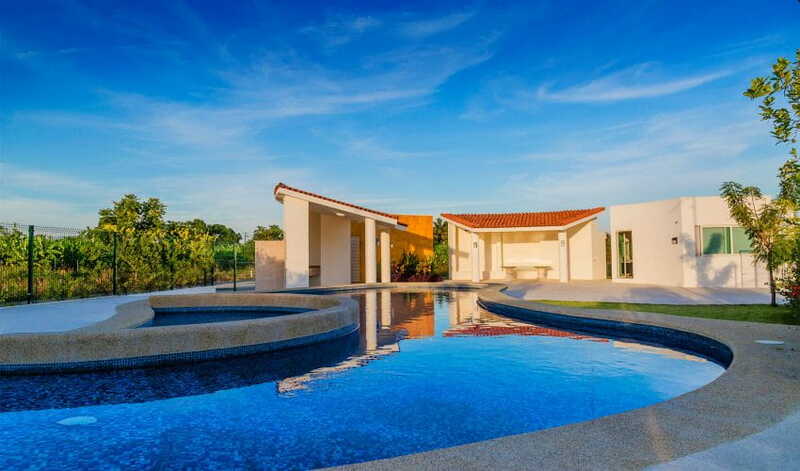 Located in Bucerías, Nayarit—one block from the Pacific Ocean—, Nereidas Lofts is a community for your active family, designed around the way you live and play. Modern layouts and efficient spaces have created a whole new experience for ocean lovers seeking new adventures. Make Nereidas Lofts your home! 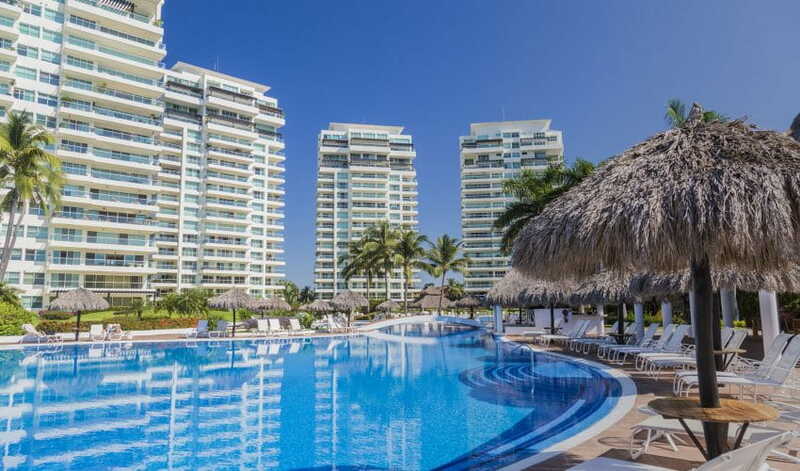 Located in the heart of Marina Vallarta, Shangri-la offers easy access to the marina, golf course, exclusive restaurants, shopping centers and art galleries. 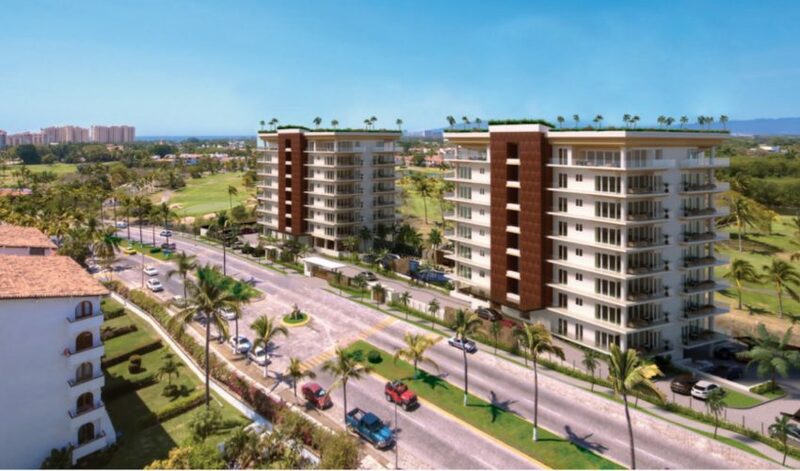 Tres Mares, an exclusive development located on the last and finest stretch of land in Marina Vallarta. 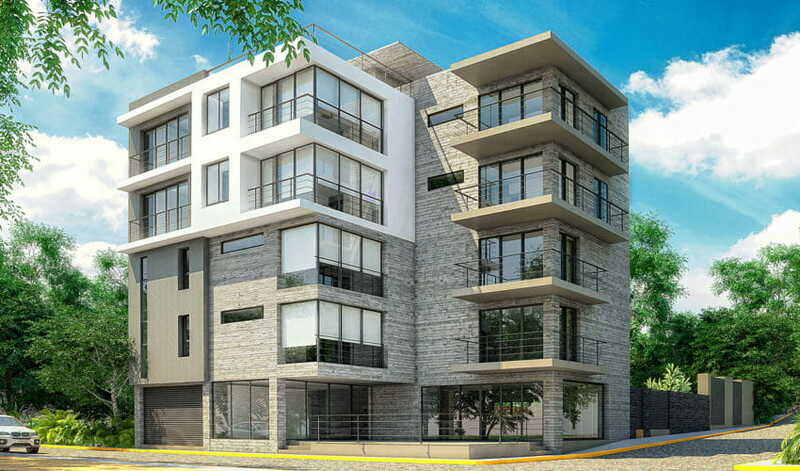 Azulejos Riviera Living, a unique residential concept featuring a master plan designed by the prestigious firm Estudio 3.14.